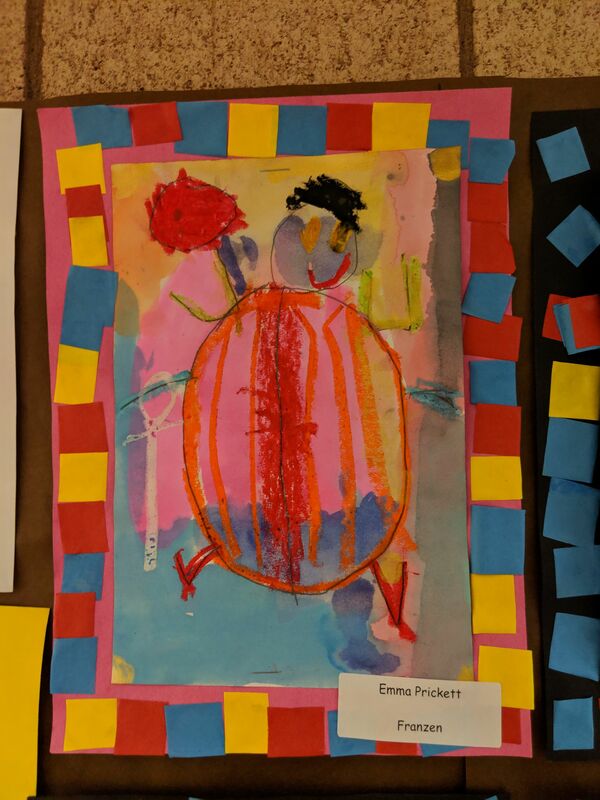 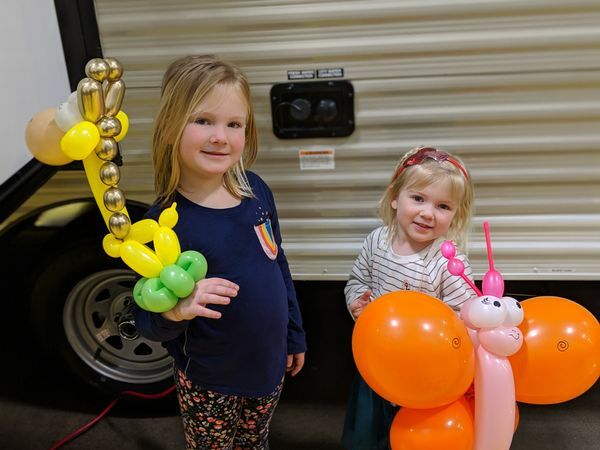 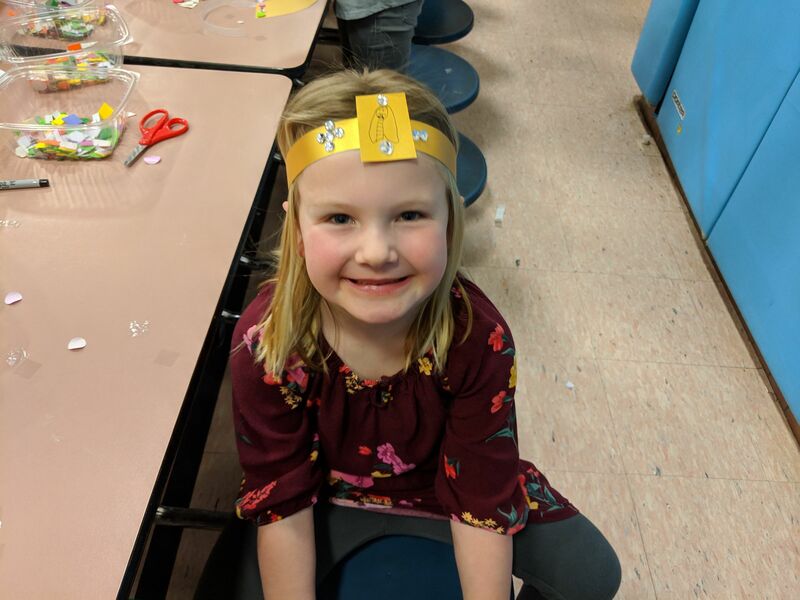 Tonight Emma's school had art night. 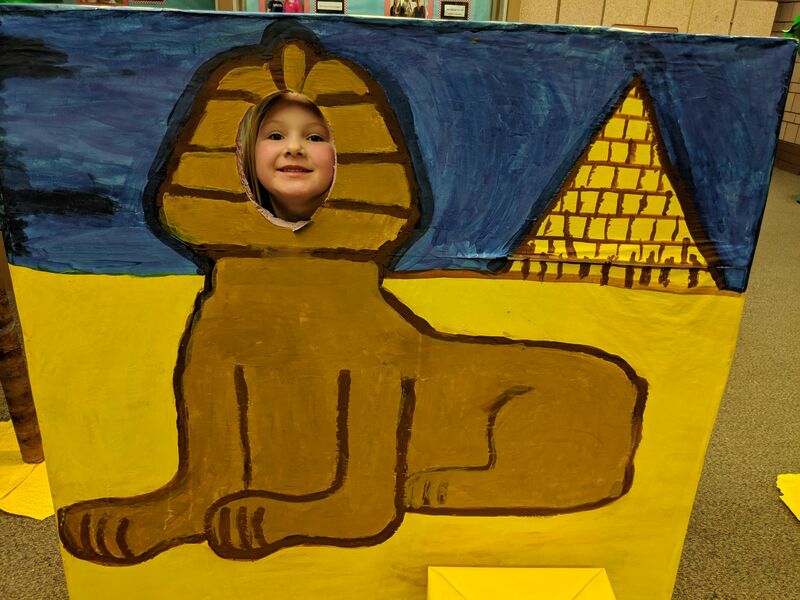 They learned a lot about Egypt, so all the art was Egyptian themed. 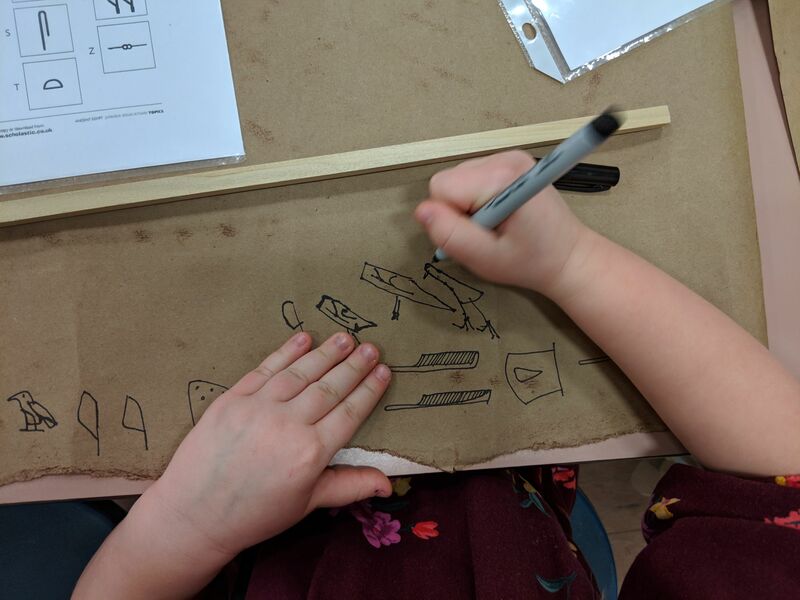 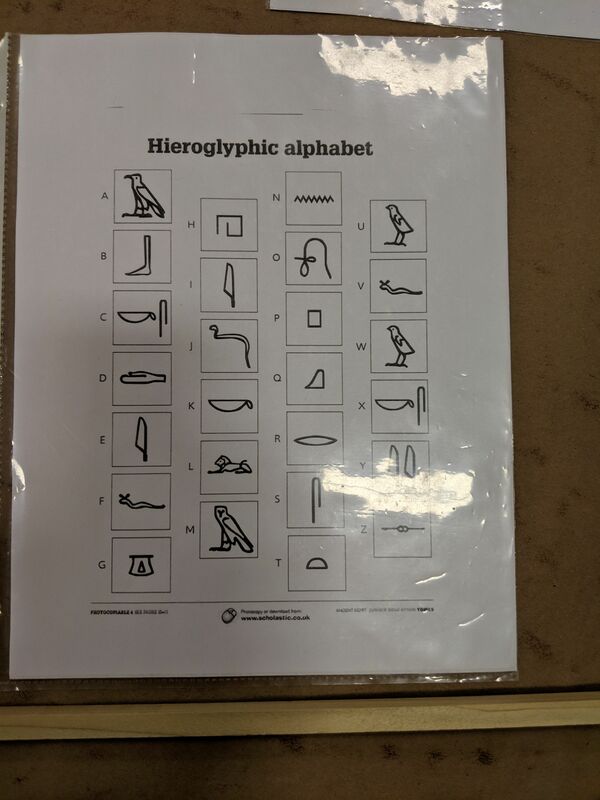 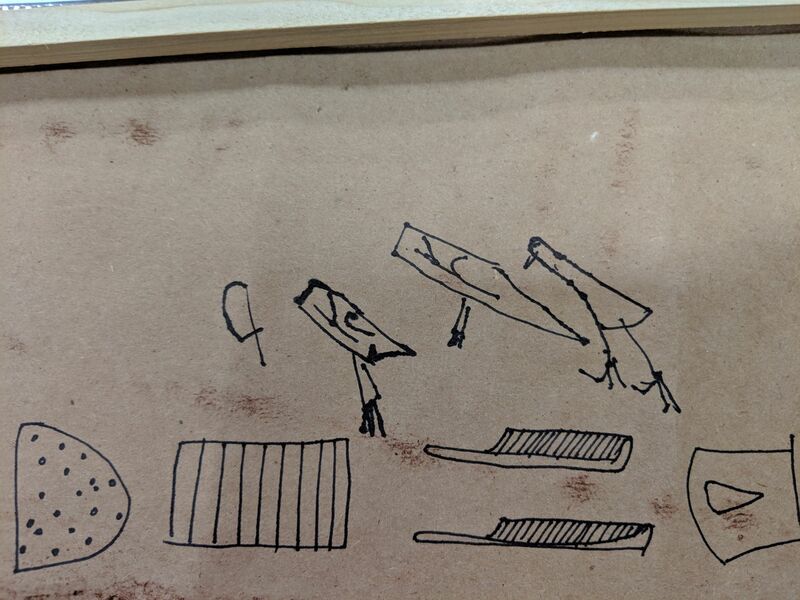 Emma got to write her name in hieroglyphics.